The Rose Art Museum at Brandeis University in Waltham, Massachusetts, has appointed Ruth Estévez as its new senior curator at large. Estévez will be responsible for organizing exhibitions and programming, expanding interdisciplinary research and scholarship, and advising the museum on key acquisitions. Estévez is an independent curator, writer, and stage designer based in Mexico City and Los Angeles, who is also currently cocurator of the performance program “Idiorritmias” at the Museu d’Art Contemporani de Barcelona. 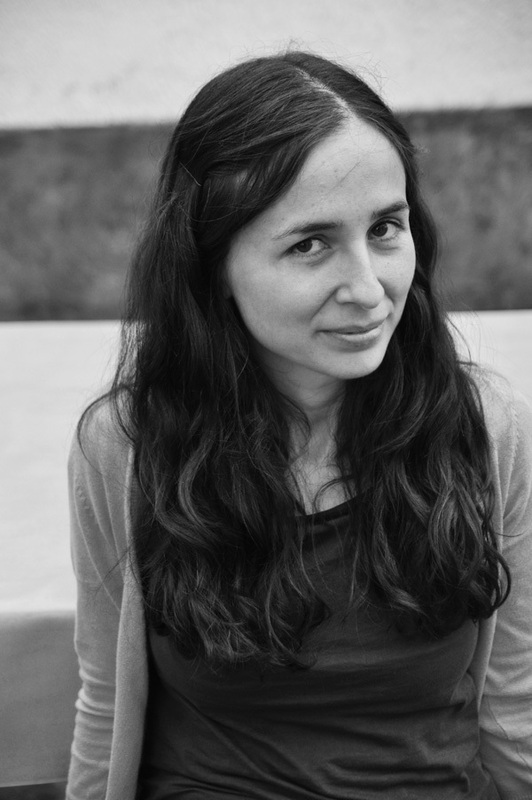 She previously served as gallery director and curator at REDCAT/CalArts in Los Angeles, where she worked on projects with artists such as Javier Téllez, João Maria Gusmão & Pedro Paiva, Quinn Latimer, and Hector Zamora, among others, and curated group exhibitions such as “Agency (Assembly: Before and After the Split Second Recorded)” (2015), “Hotel Theory” (2015), and “Chalk Circles” (2017).